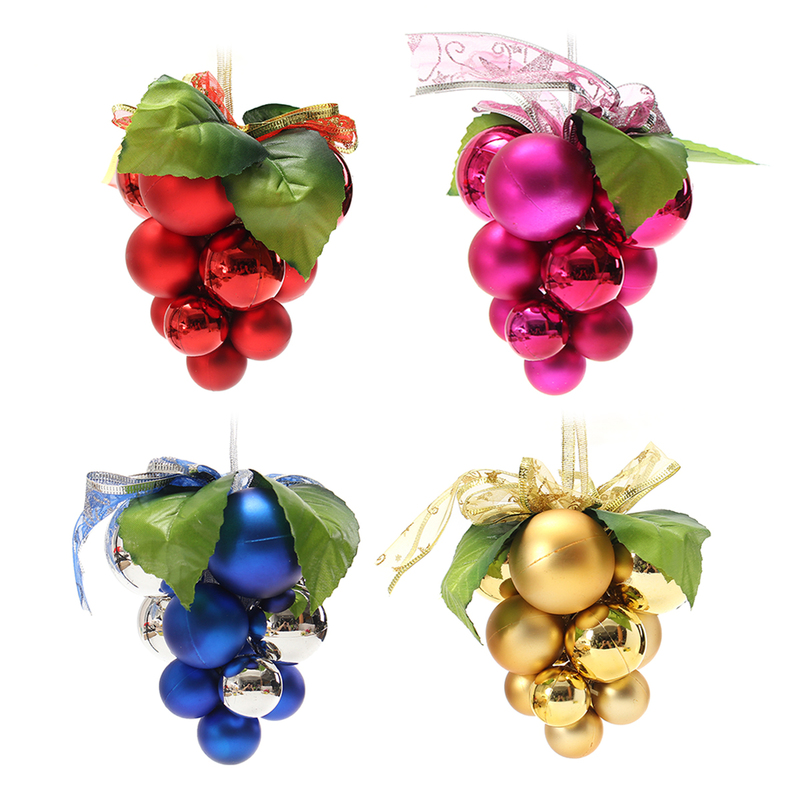 Vary in sizes of 1.9" 1.6" 1.2" of one string grape together with shiny and matte ball design. 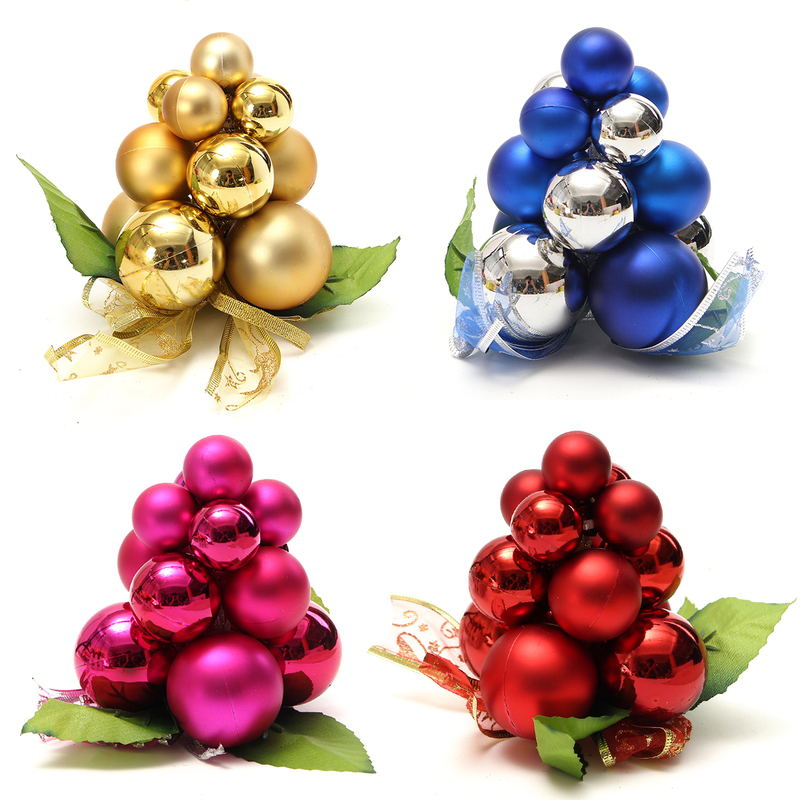 Seamless and shatterproof plastic Christmas grape strings christmas ball ornaments. Cute and fashionable style is creating a unique vision to you. 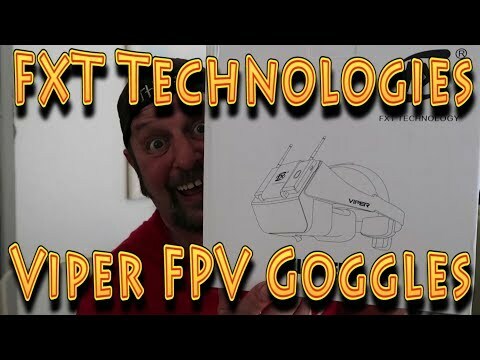 Great gifts for your families and friends, especially as the toys for children. 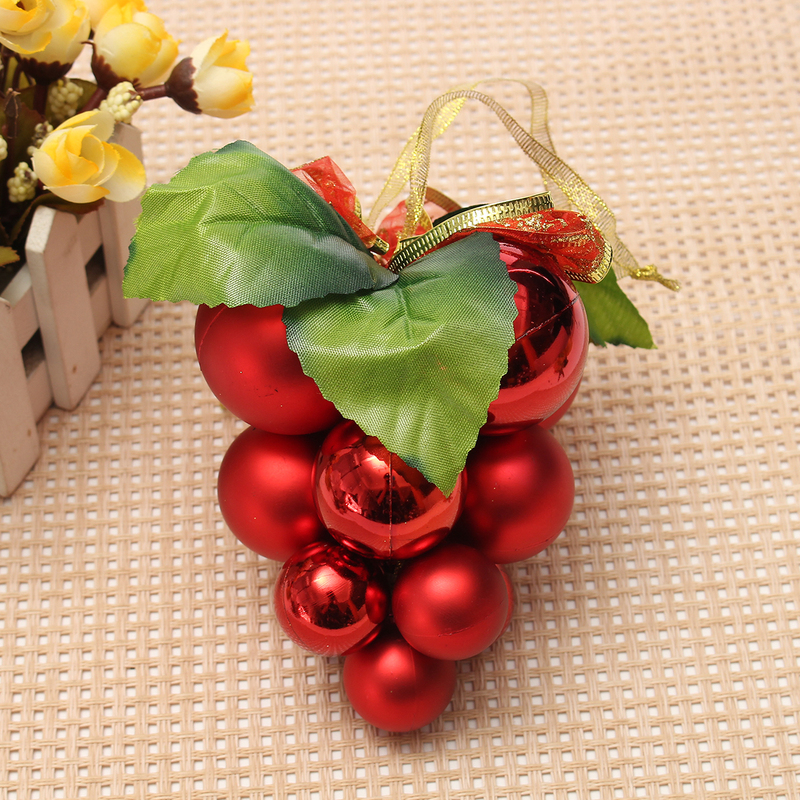 Perfect for any normal sized(120cm~180cm) Christmas tree, indoor and outdoor décor, garden, patio, etc. 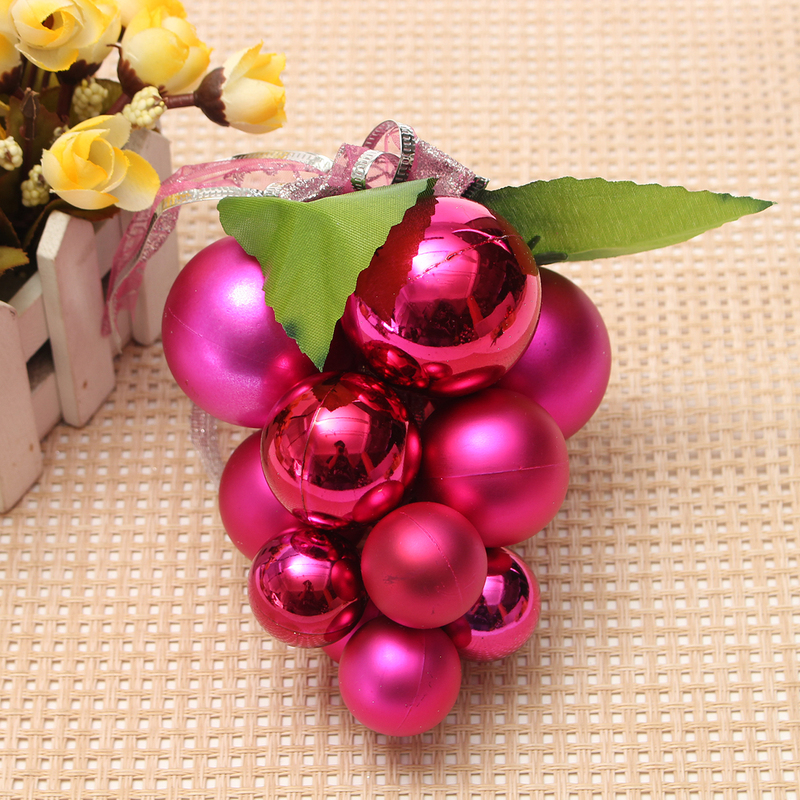 Grape pall size: 50mm/1.9" 40mm/1.6" 30mm/1.2"